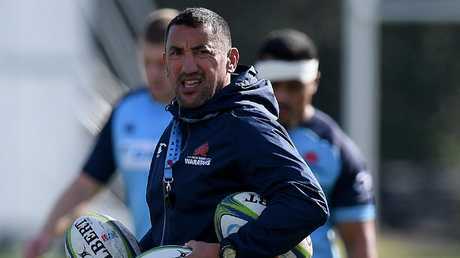 FOR the clash with the Brumbies, NSW Waratahs coach Daryl Gibson has the luxury of naming an unchanged line-up from the one that slaughtered the Sunwolves 77-25 last weekend. 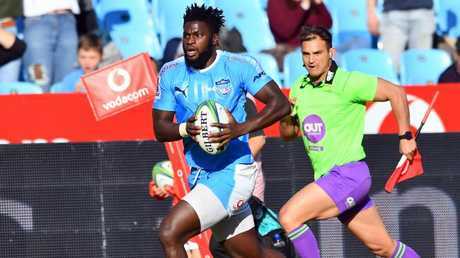 The Waratahs have locked up top spot in the Australian conference and are looking to finish second overall in Super Rugby's curious playoff system. "Part of our strategy is to try and keep combinations together, and it's up to those players to really earn it through their performances," Gibson said. "As a coaching team we feel that they are doing that and deserve their spots. "For both sides there's real incentive there on the outcome of the game. "The Brumbies need a bonus point win to have a chance to quality and for us the real carrot of knowing if you progress in this tournament of giving yourself the opportunity through having a home semi-final potentially." 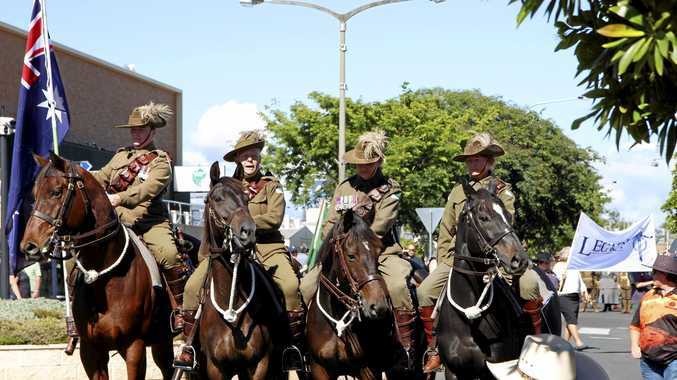 NSW hasn't daydreamed ahead to potential quarter-final opponents. "We haven't looked beyond this game," Gibson said. "We know there's a lot riding on this fixture and we want to perform. "The finals series will take care of itself and we will just wait and see who we get." 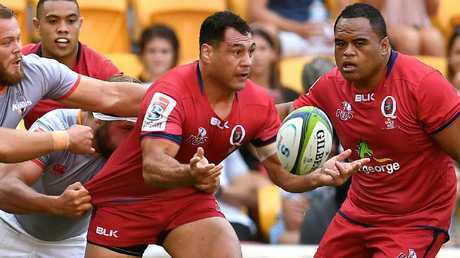 Waratahs coach Daryl Gibson says part of the team's strategy is to try to keep combinations together in the led-up to the finals. 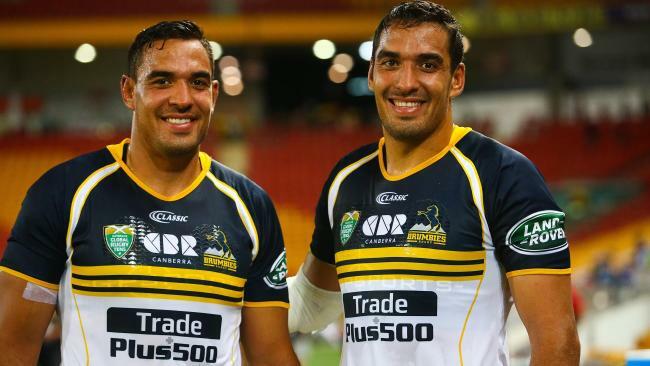 For the Brumbies, twin towers Rory and Richie Arnold will start a Super Rugby game together for the first time - with coach Dan McKellar made two changes. The 2.08m-tall twins are part of a supersized pack, with lock Blake Enever switching to blindside flanker in place of the concussed Tom Cusack. Test prop Scott Sio also makes a welcome return as the Brumbies look to upset the Australian conference leaders and potentially sneak into the top eight. Sio's return means loose-head Nic Mayhew - impressive in last week's loss to the Chiefs - drops back to the bench. Co-captain Sam Carter remains on the injured list and Christian Lealiifano will again lead the side. Lealiifano is off contract at the end of the season but McKellar isn't stressed about the prospect of losing the five-eighth. "I'm quietly confident that he'll be in Canberra for at least another year," McKellar said.